If you want to rename table then you can do it with the help of sp_rename command. 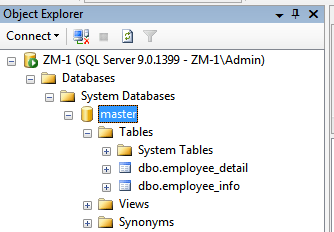 SQL Server provides the facility to rename the name of the table which is created in the database. In this chapter you have learned how to rename table, one example is also given for your better guide so now you can rename the table name. In the next chapter you will learn about drop table.